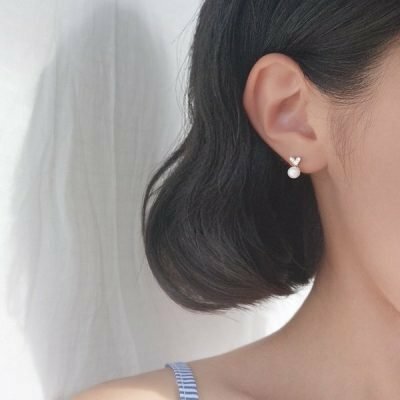 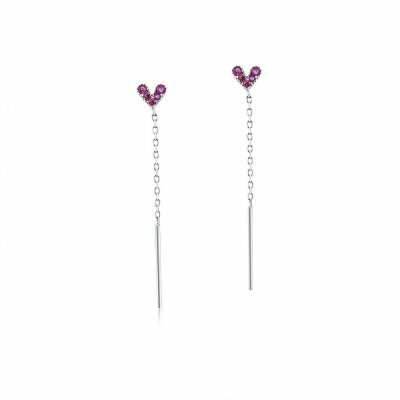 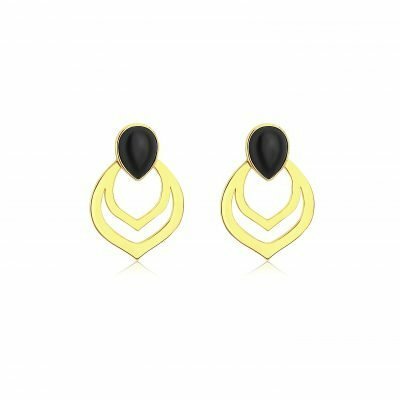 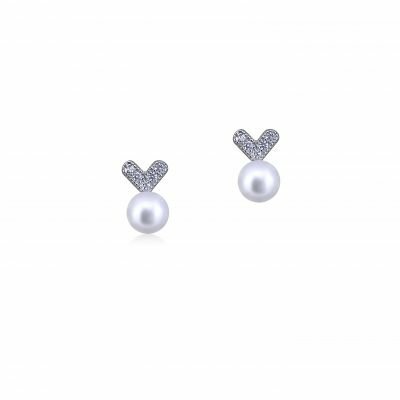 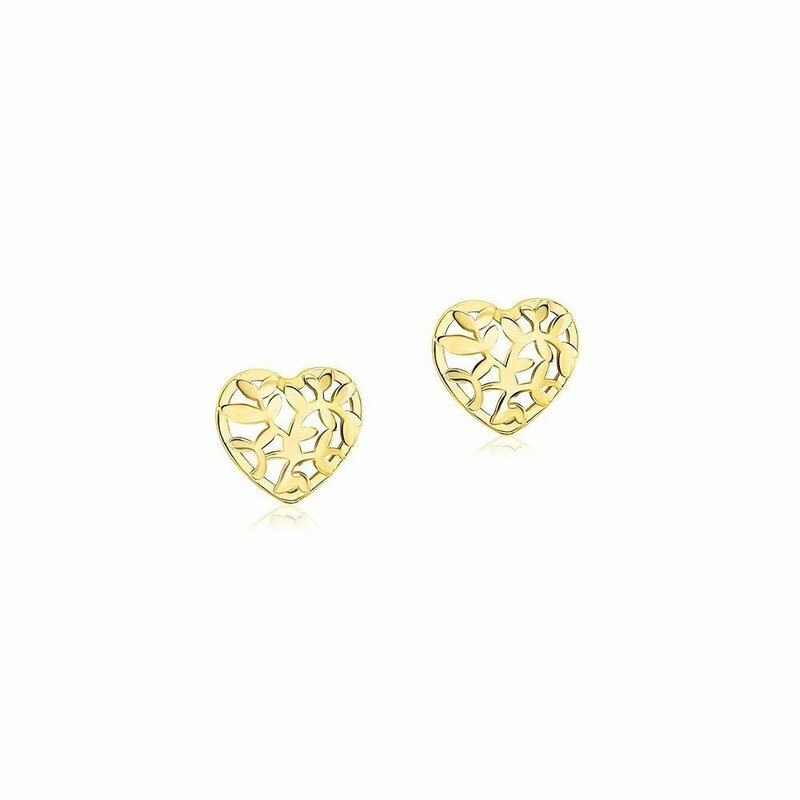 Earrings are the perfect way to finish an outfit and create a polished look. 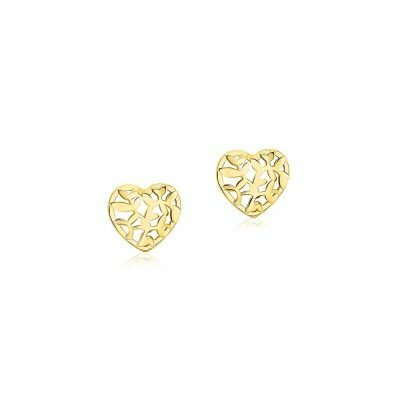 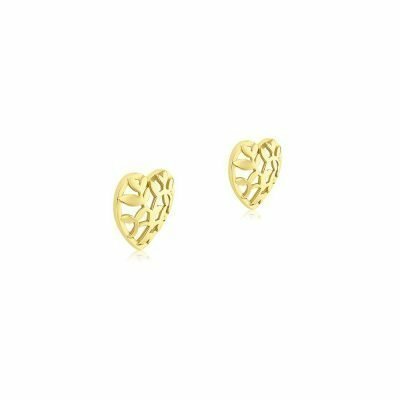 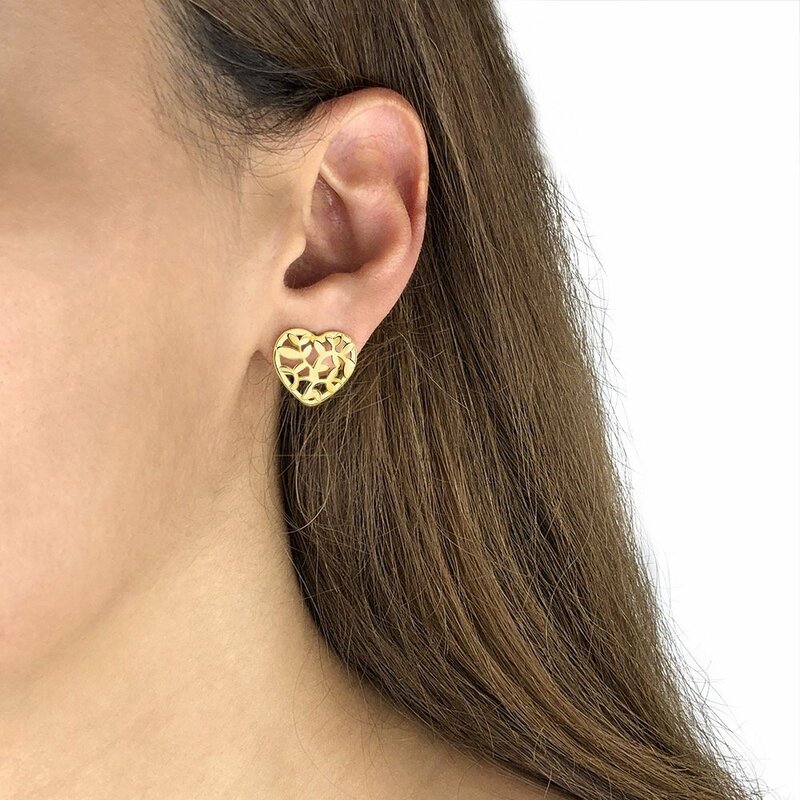 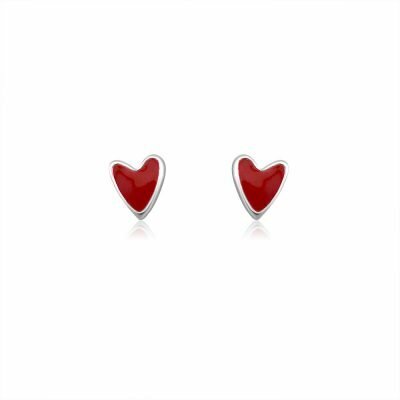 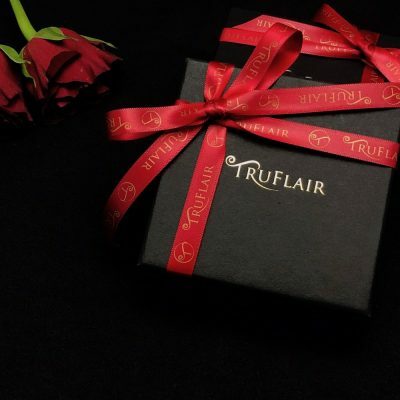 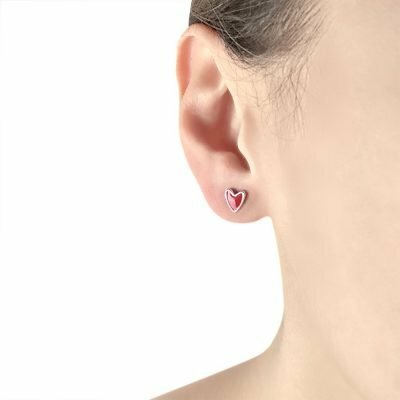 Ideal for day to evening elegance, this pair of 18k gold plated sterling silver heart-shaped leaves stud earrings will be a loveable and delicate addition to your jewellery box. 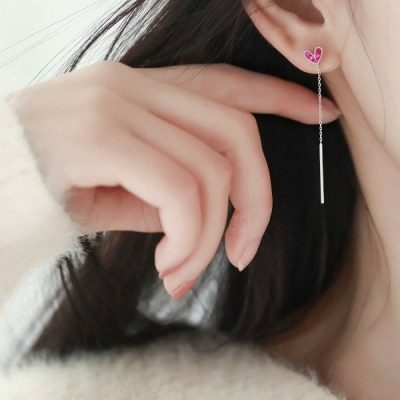 Love my new purchase, very happy with it.